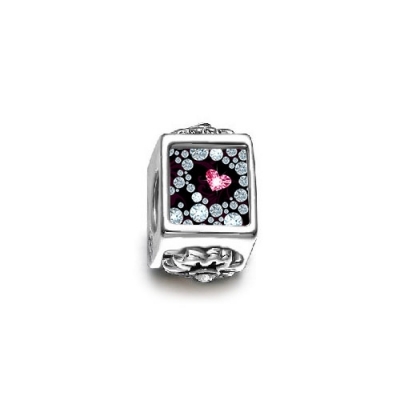 Online wholesale unique and personalizable photo charm beads. 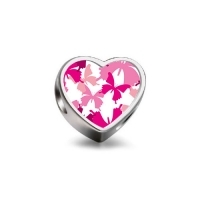 This photo charm beads must be a perfect jewelry gift for any occasion to express happiness and blessing. 100% satisfaction guaranteed!